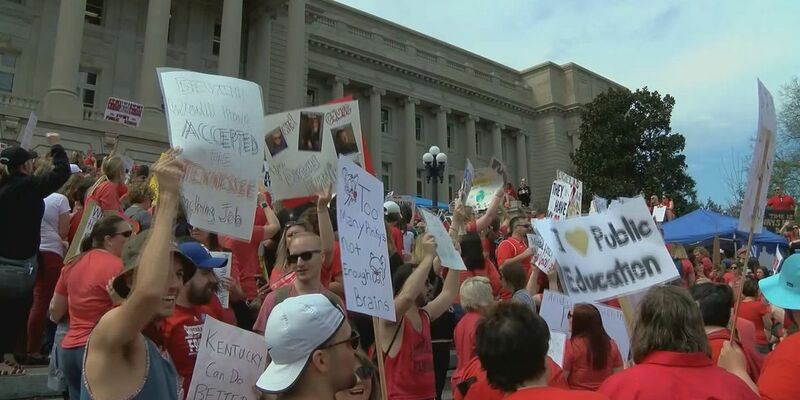 Five Kentucky school districts have received subpoenas from the state Labor Cabinet this week regarding teacher sickouts during the legislative session. 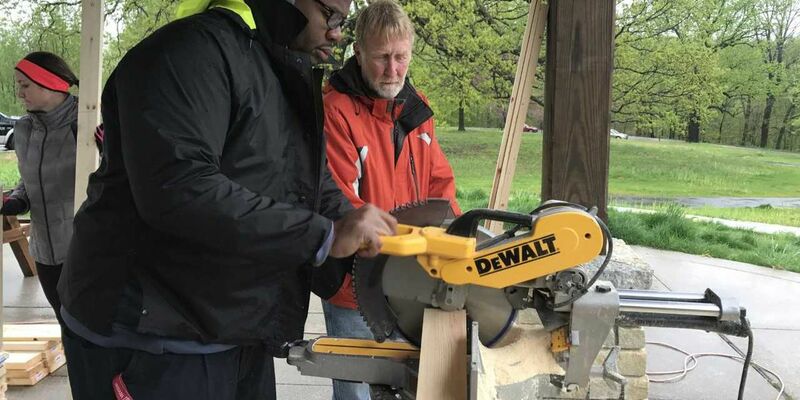 Each week on WAVE 3 News, we help someone in the community who's in need. This week, it was Tracy, who just underwent a double lung transplant. 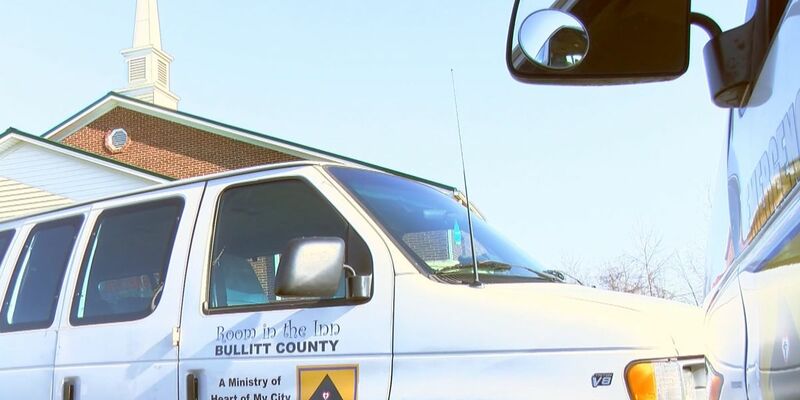 Room in the Inn spends about $40,000 a year to help around 20 people a night. 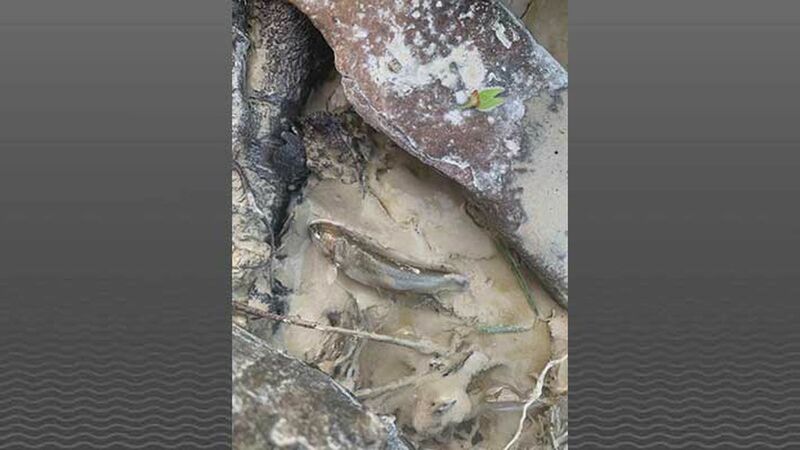 It happened around noon on KY 61 in Shepherdsville, Kentucky State Police confirmed. 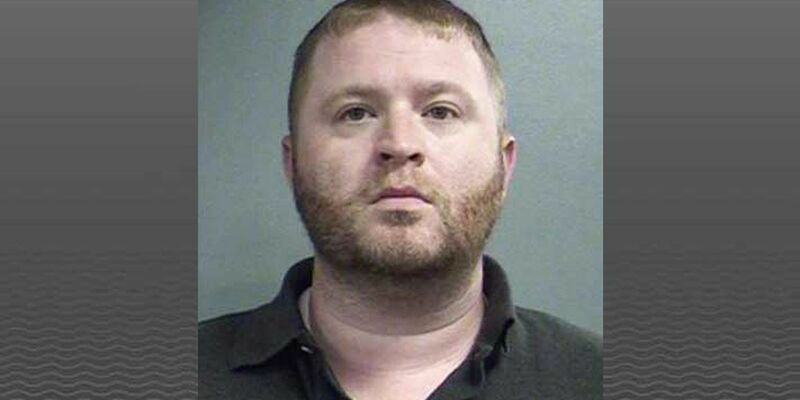 A Shepherdsville man has been arrested for shooting his former girlfriend. 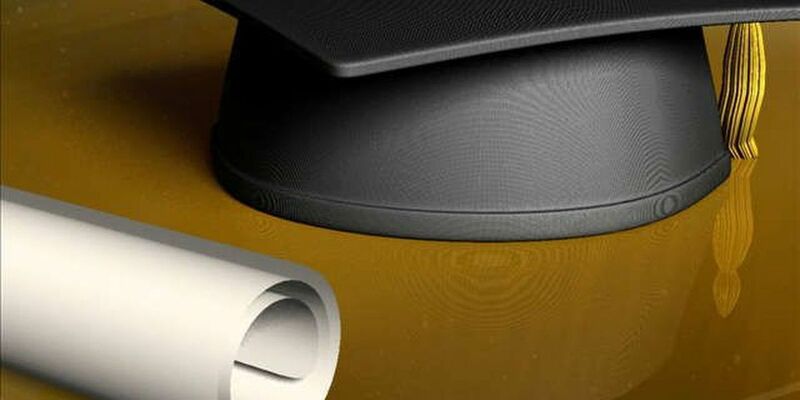 Ceremonies for both school districts will be held at the Kentucky Exposition Center. 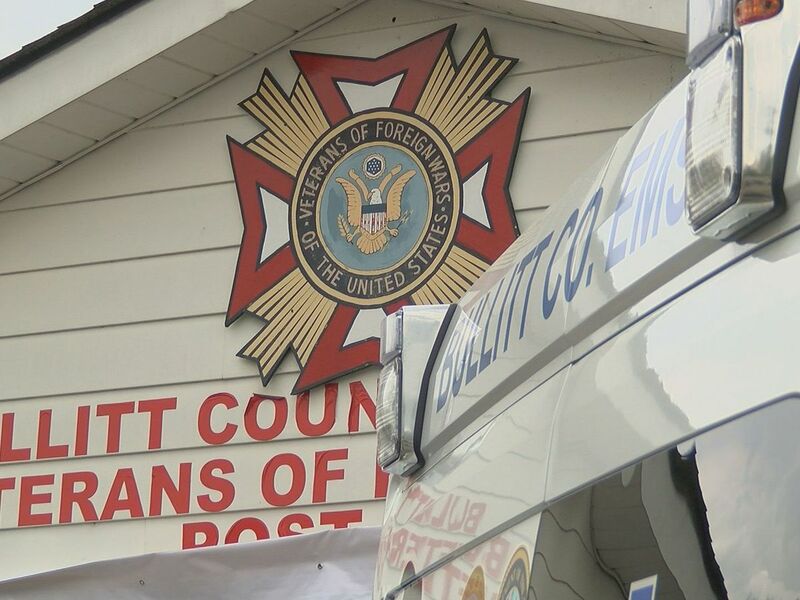 John Cottrell had been indicted by a grand jury on two counts of criminal possession of a forged instrument. 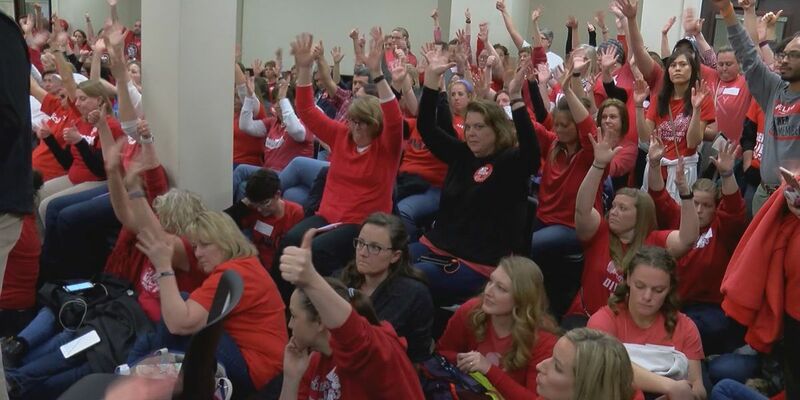 The two districts have aligned themselves against the state, standing with teachers. 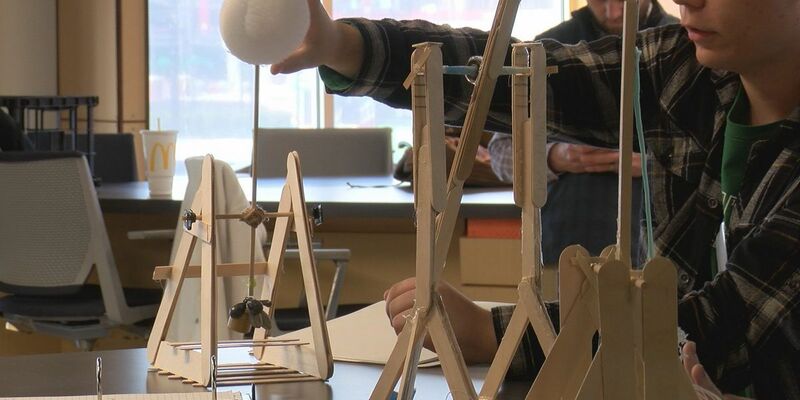 Before they begin building their full-scale catapults, they took their prototypes to First Build for feedback. 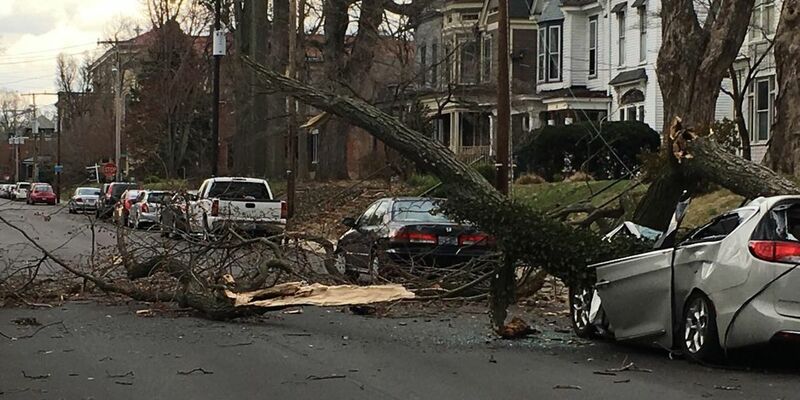 As of 6 p.m., more than 22,000 LG&E customers are without power in Louisville. Education commissioner Wayne Lewis said he wants to ensure state law is upheld. 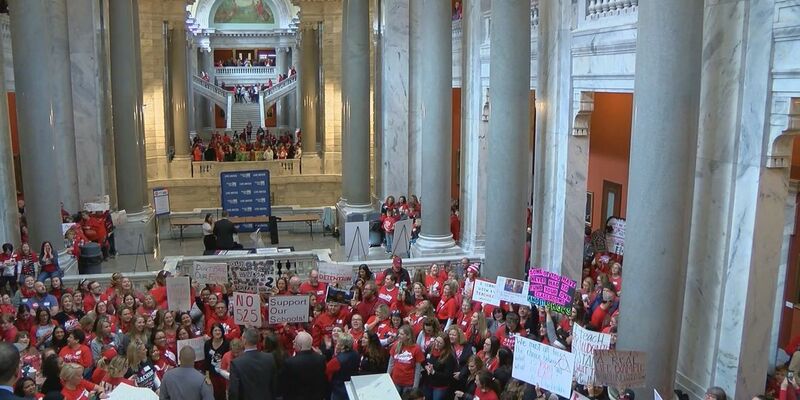 This comes amid weeks of sickouts organized by public school teachers who want to protest bills in Frankfort. It's unclear what caused the crash. 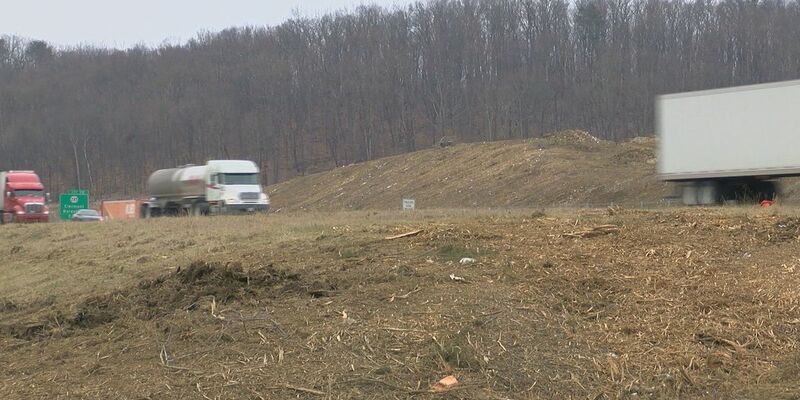 It’s being built near mile marker 114 just south of Shepherdsville. Wesley Burris was arrested after admitting to carrying drug paraphernalia inside his boot when he was working. 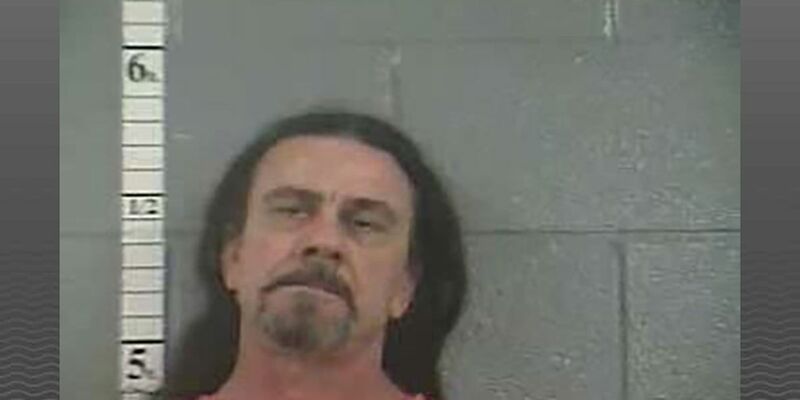 A traffic stop in Shepherdsville leads to the arrest of a Kentucky man on several drug charges. 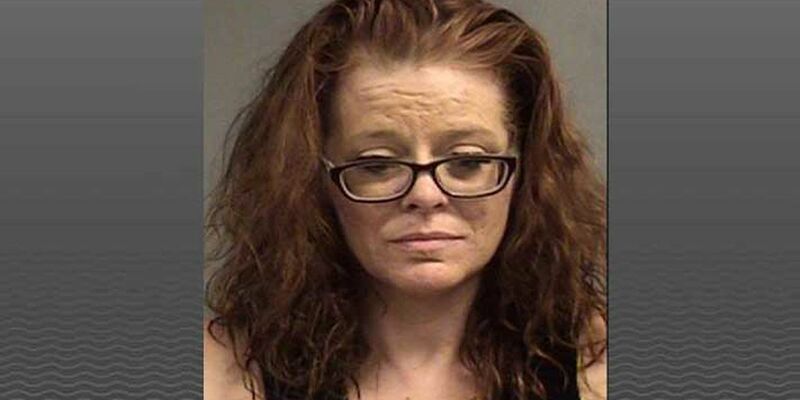 Police said a woman accidentally discharged the gun and called 911. 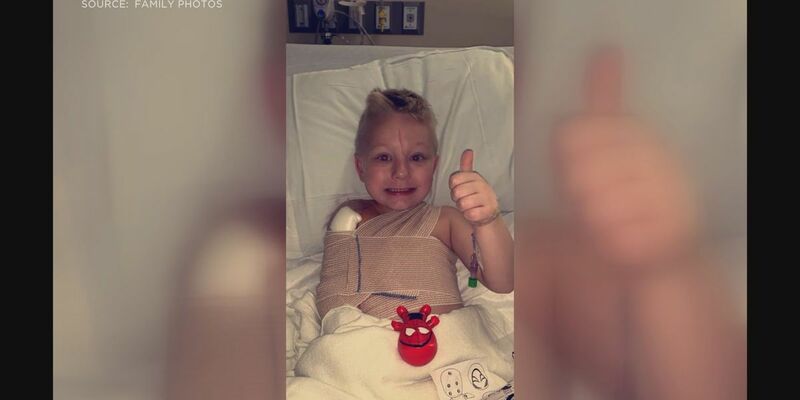 Derrick Schott, 5, broke his arm last year. 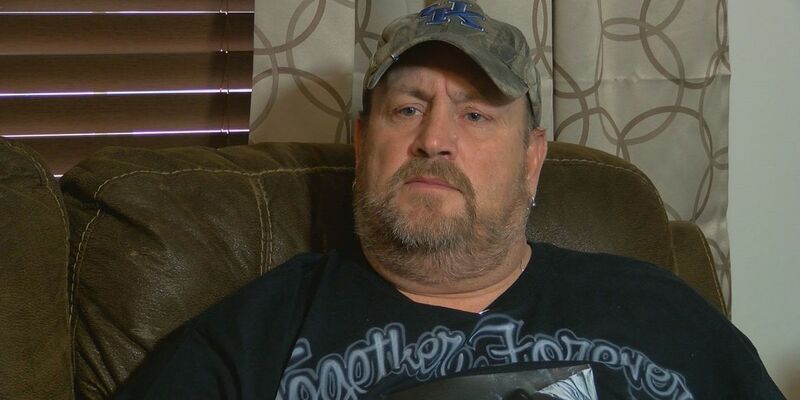 A trip to the Emergency Room revealed he had bone cancer. The victim was taken to University of Louisville Hospital. 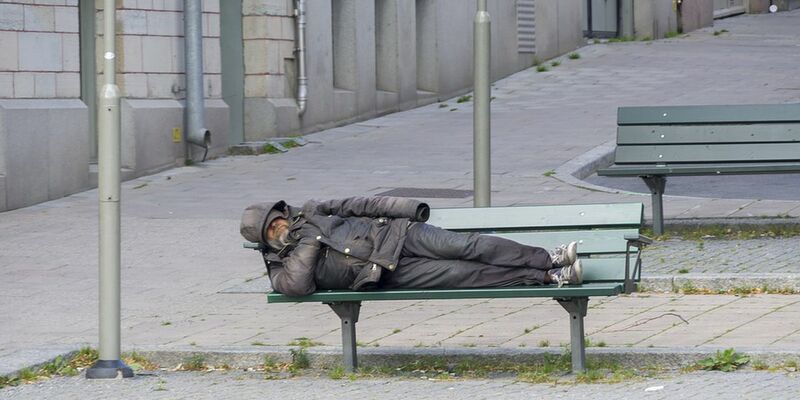 His condition has not been released. None of the injuries are considered life threatening. The crash was reported near mile marker 117 around 11:15 a.m. Saturday. 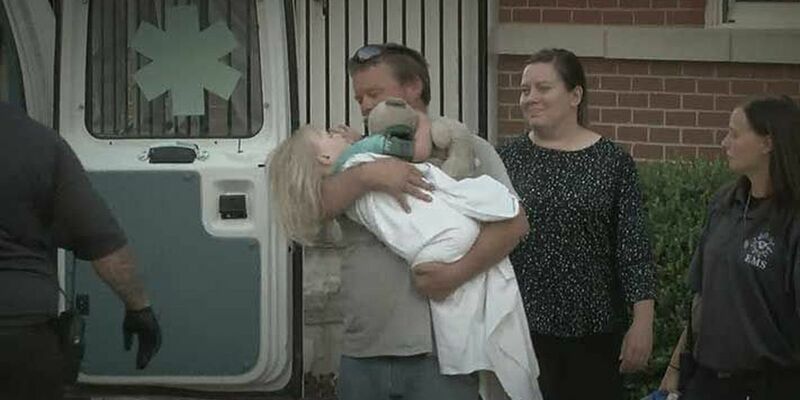 A man who lost his daughter to a drug overdose set up a sting to catch the men who sold her that deadly dose. 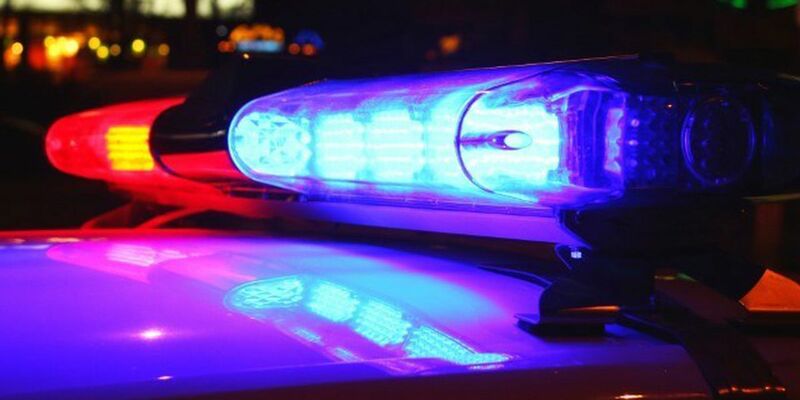 The victim was found dead on Feb. 2 in Shepherdsville. 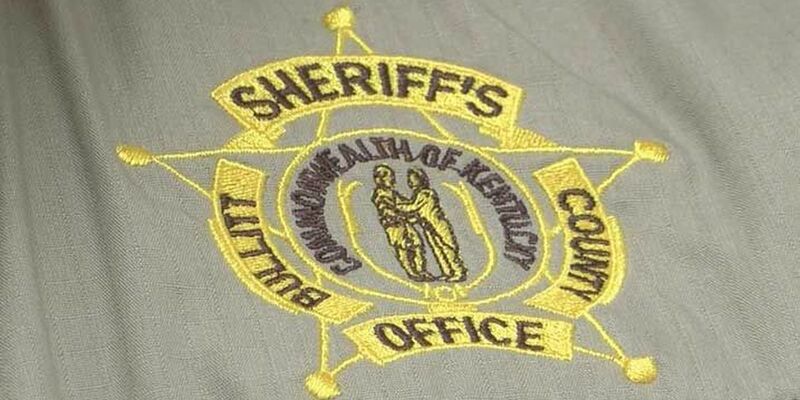 Officials with the Kentucky Organ Donor Affiliates are concerned that a longer period between renewing a driver’s license could cut the number of organ donor registrations in half. 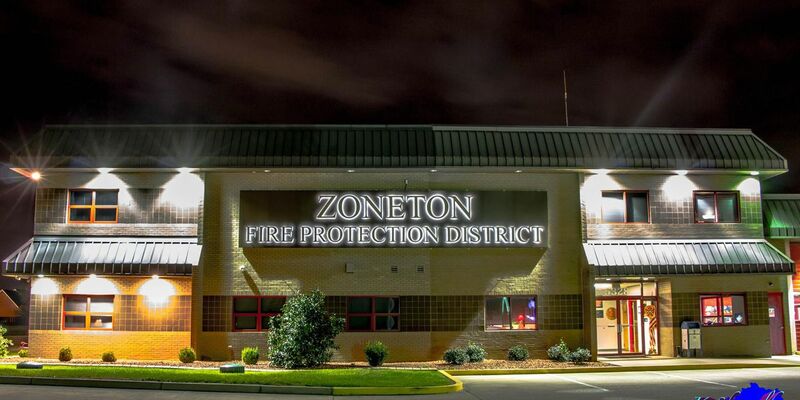 The Zoneton Fire Protection District responded to over a dozen calls Friday and Saturday. 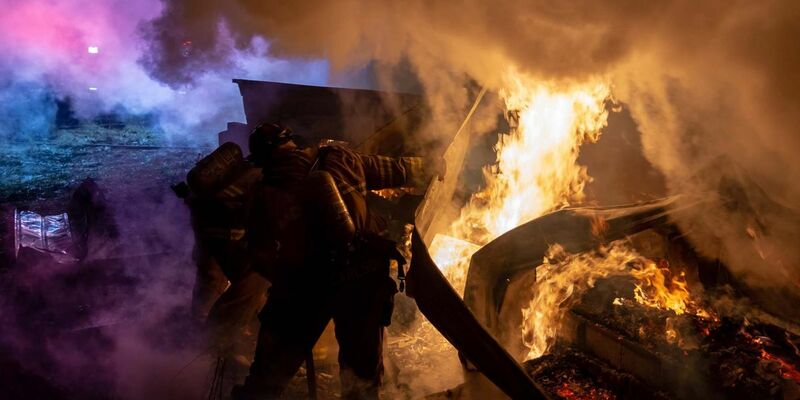 One call led to a home engulfed by flames with no hope of saving anything. Scott Adam Cooper pleaded guilty to theft charges involving 36 customers. 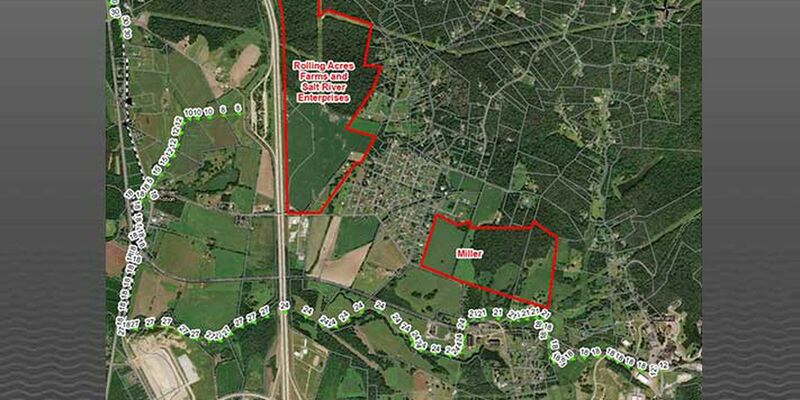 The annexed land, which is in the Chapeze Lane (KY 245) area of southeastern Bullitt County, is still zoned agricultural. Closing or delaying school due to weather conditions is not something school systems take lightly. 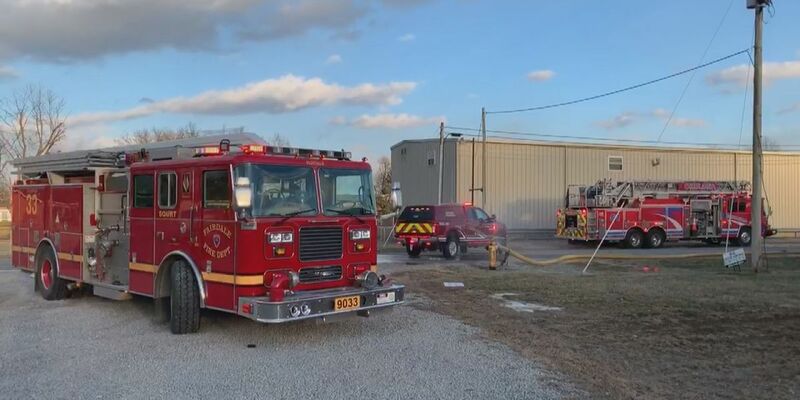 The fire started around 5:15 p.m. Tuesday in the 3900 block of East Blue Lick Road. 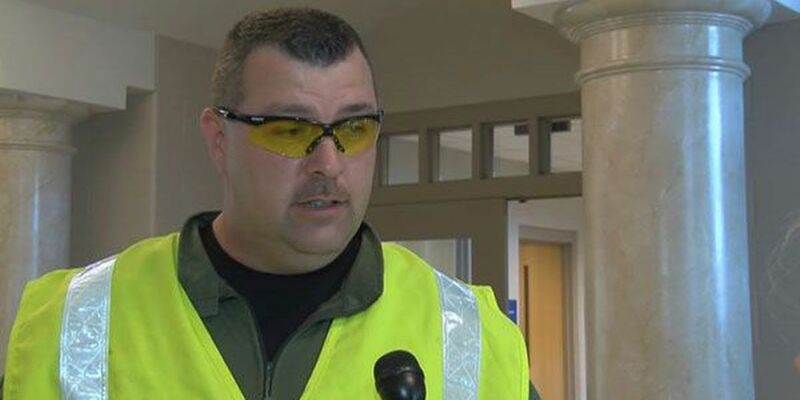 Jessie Bray, 51, is a custodian for the Bullitt County Public Schools. 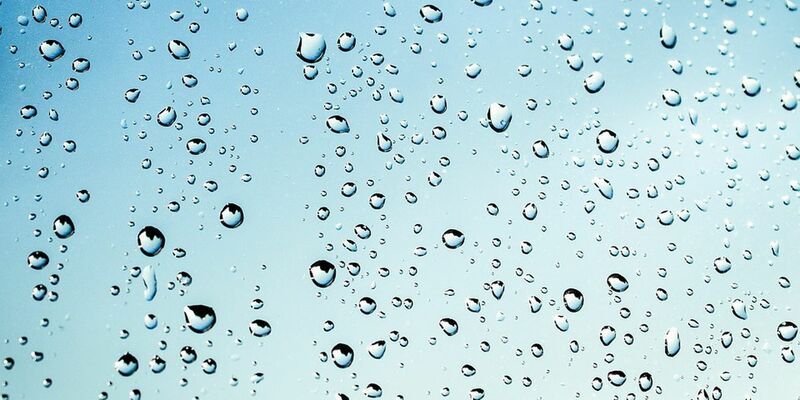 The Hillview Government Center will be open from 58:30 a.m. to 5 p.m. Monday through Friday. The goal is to attract top talent, a diverse workforce and teachers with experience. 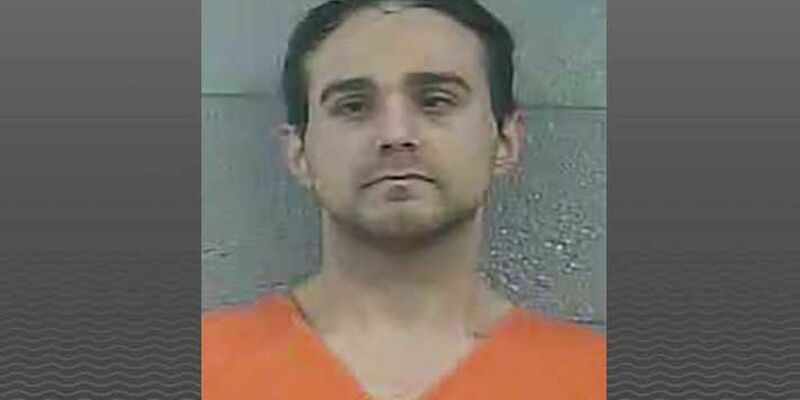 Jonathan Daniel Cole of Shepherdsville is facing 40 charges. 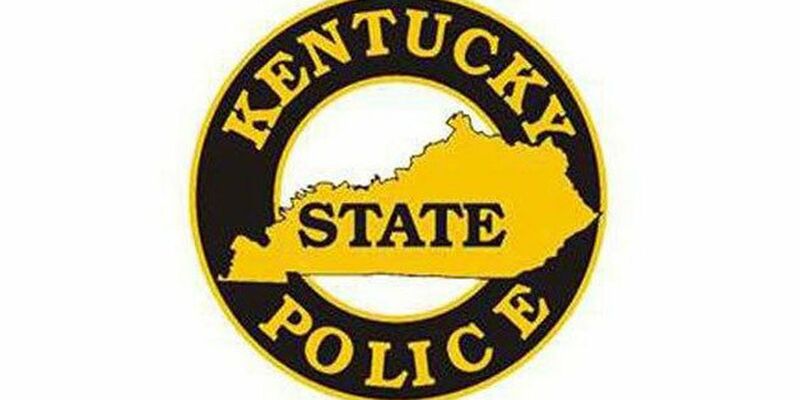 Kentucky State Police say additional charges are expected. 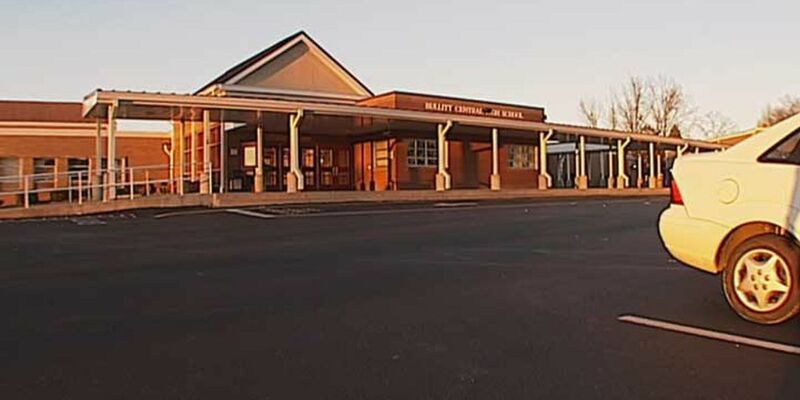 The exact allegations haven’t been made public, but the district said everything happened off school property. 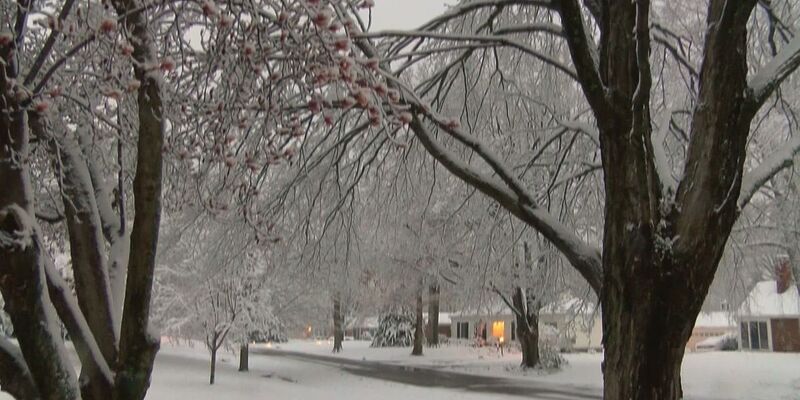 The flash freeze is expected to happen Saturday night intro Sunday morning, with lows in the single digits on Monday. Three Mt. 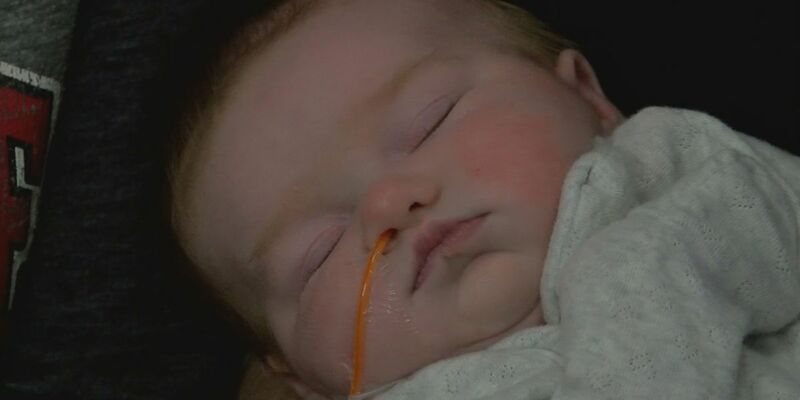 Washington police officers are being awarded for their actions to help save a baby in cardiac arrest. 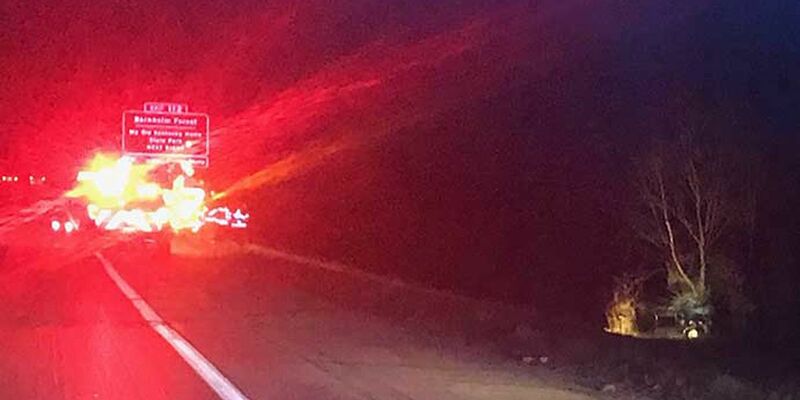 The Kentucky Transportation Cabinet confirms part of Interstate 65 is closed in Bullitt County, due to a deadly accident. It happened near the exit for Clermont and Bardstown, between Shepherdsville and Lebanon Junction. 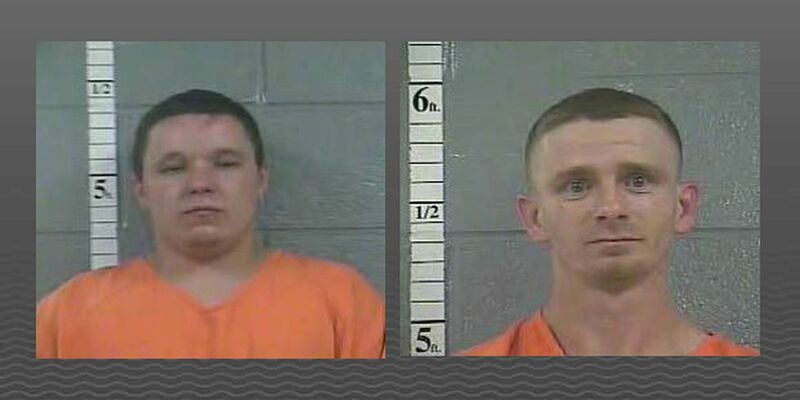 Laurel County authorities say they were bringing a large amount of crystal meth into the area. 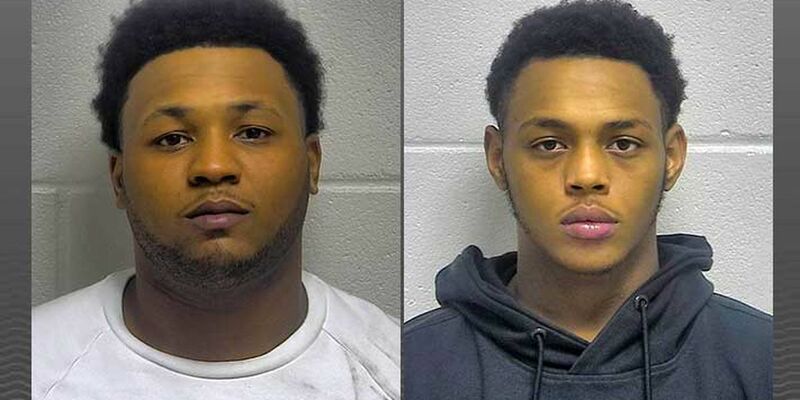 During the chase, police said the men ran a school bus off the road and tried to ram an officer’s cruiser. 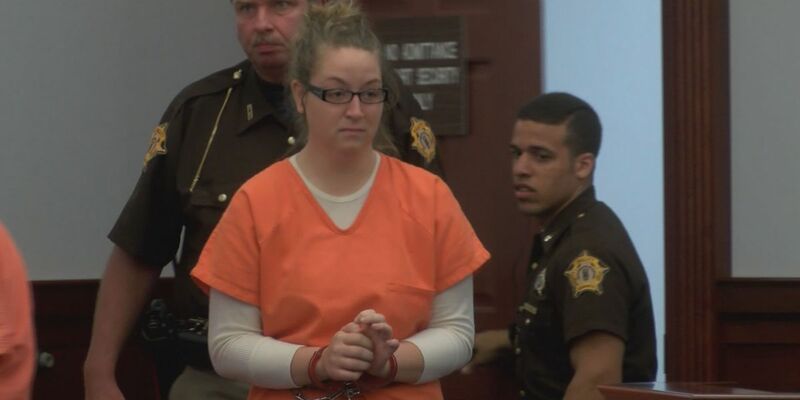 A Jefferson County Public Schools teacher has been charged with multiple counts of unlawful transaction with a minor appeared in a Bullitt County courtroom Thursday. 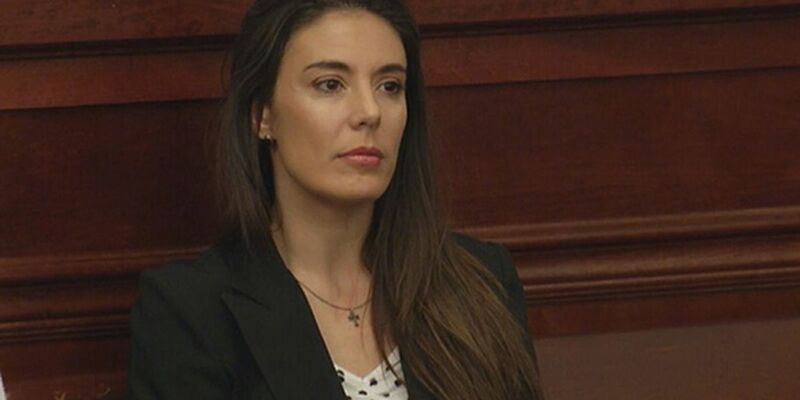 Emily Hickey pleaded guilty to reckless homicide in the death of 29-year-old Berry Bergin. 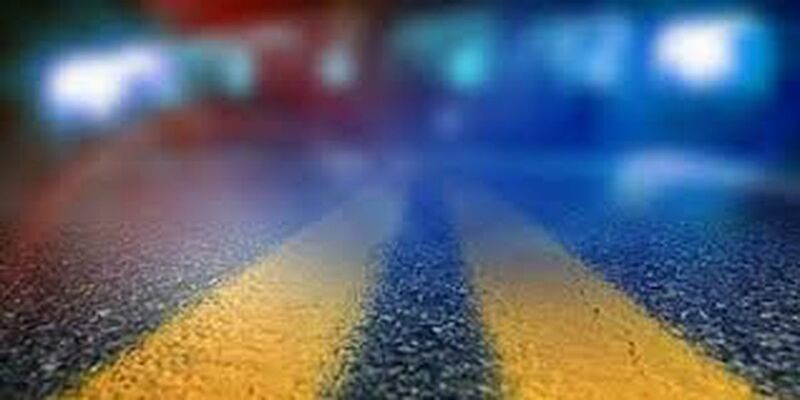 The wreck happened around 6 p.m. at the 111 mile marker in the northbound lanes. 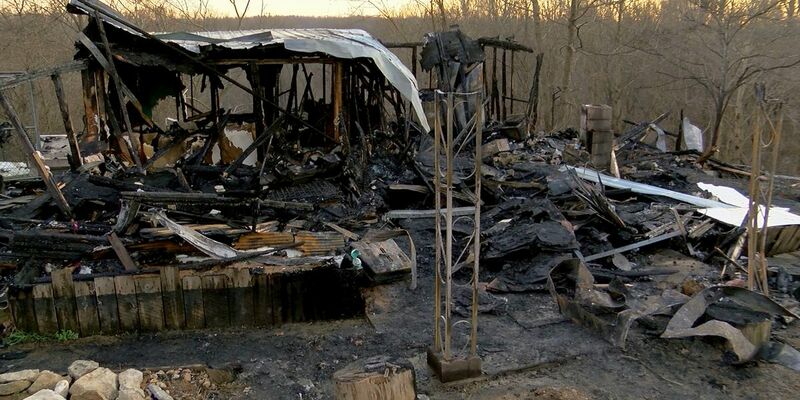 According to police, 14 juveniles were among the more than three dozen people found inside the Bullitt County home. 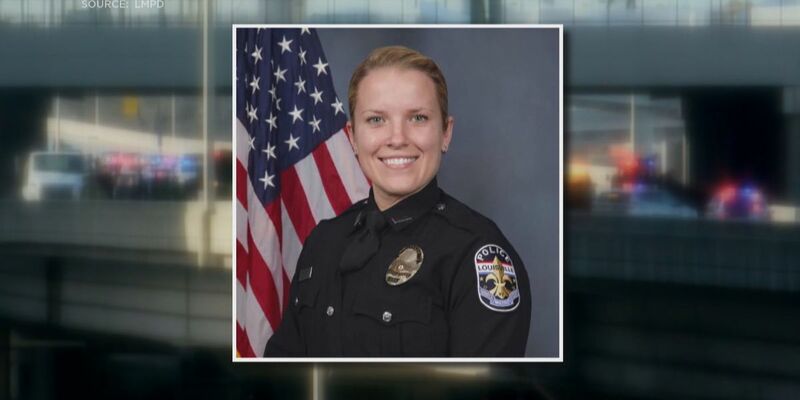 Louisville Metro Police released the funeral arrangements and visitation for Detective Deidre Mengedoht, who was killed in a crash on Christmas Eve. 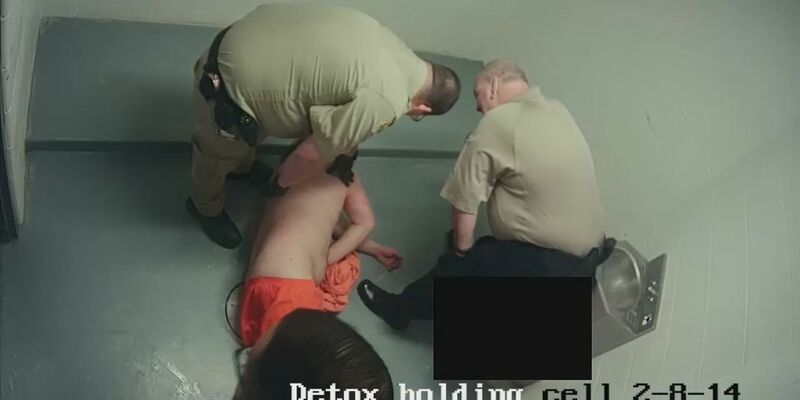 The inmate's attorney said criminal charges should be filed because his client was knocked unconscious and suffered a brain injury. 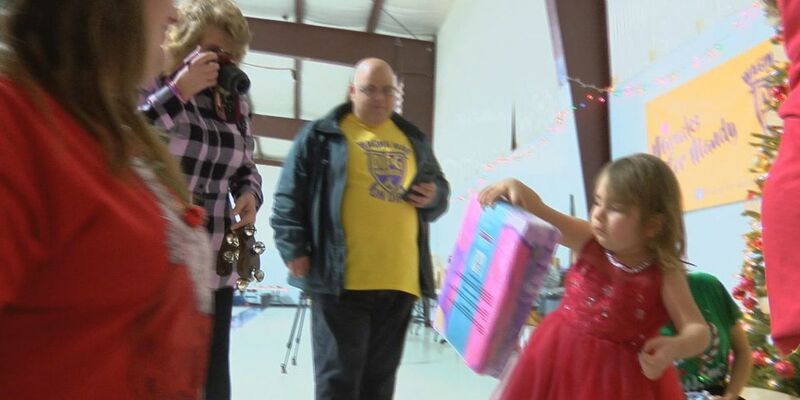 A WAVE Country family dealing with some serious heartbreak this season is trying to make the most of it. 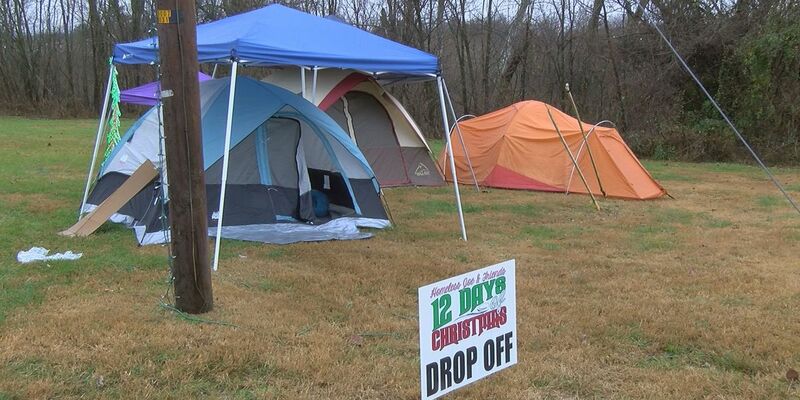 Joe Bohannon and his friend Tom are spending 12 nights out in the cold to raise awareness for those without a home. 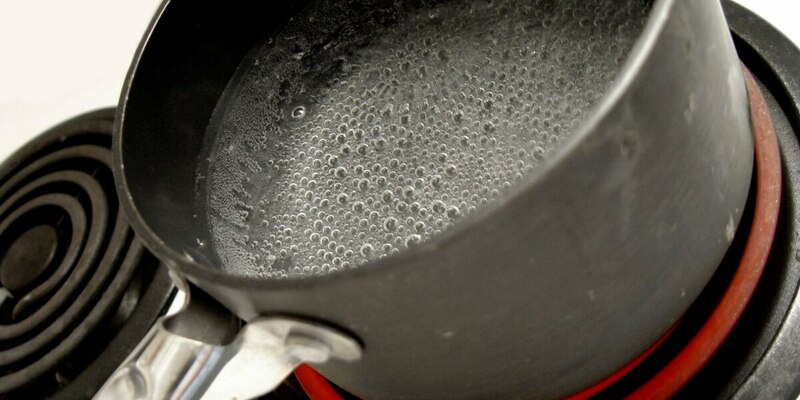 It's unclear when the boil water advisory will be lifted. 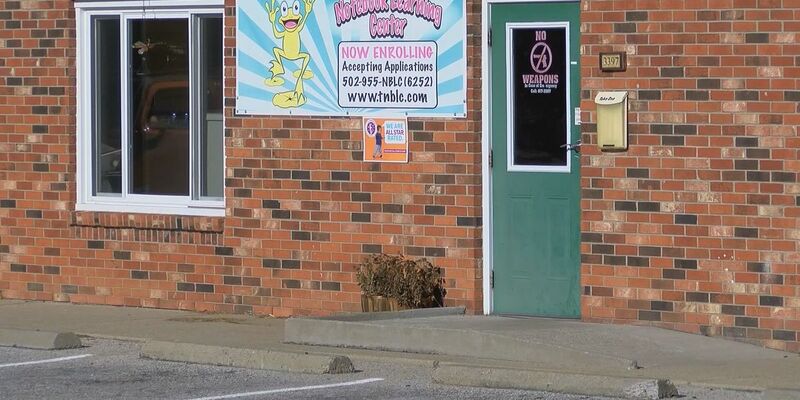 The daycare under investigation is the Notebook Learning Center off of Burkland Blvd. in Shepherdsville. 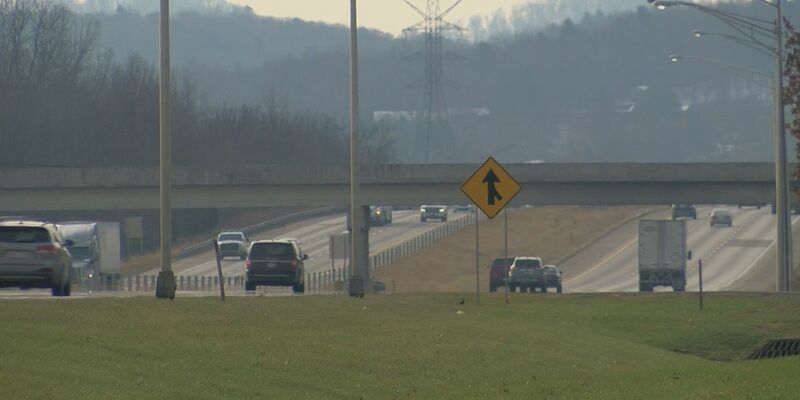 For years people in Bullitt County have complained about the traffic on Interstate 65. That will all change because construction on a new interchange has started. 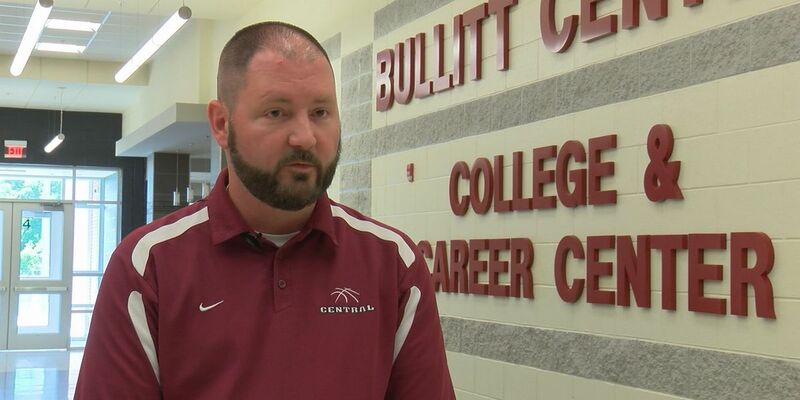 This is Huber’s second year as principal of Bullitt Central. 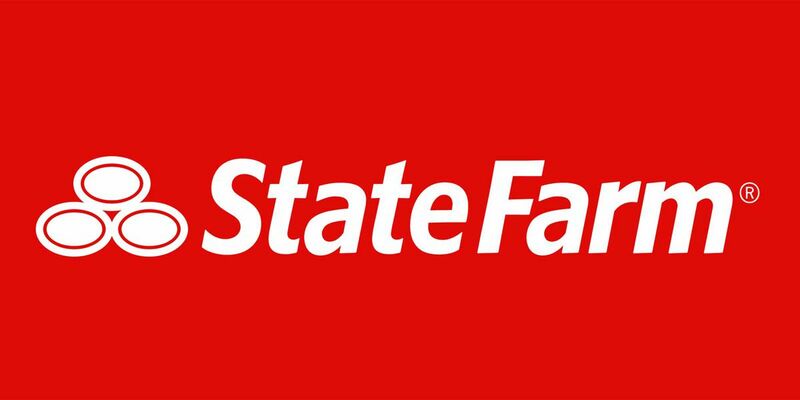 Imagine you get in a car crash, and find out you don’t have the kind of insurance you need. What’s more, the company claims you knew that all along. 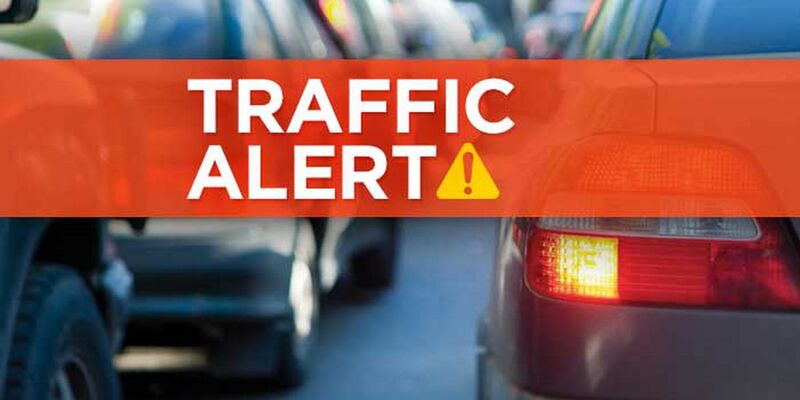 All lanes of Interstate 65 northbound are shut down in Bullitt County due to a deadly wreck. 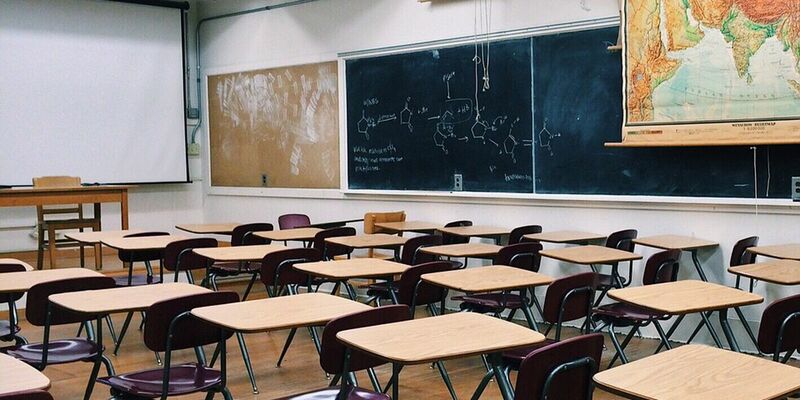 A Bullitt County teacher was fired Friday, about two weeks after she allegedly made a threat toward Bullitt Central High School. At least one of the school teams noticed checks not clearing in August. BCPS superintendent Jesse Bacon says the money saved ensures more funds for classrooms, students and teachers. 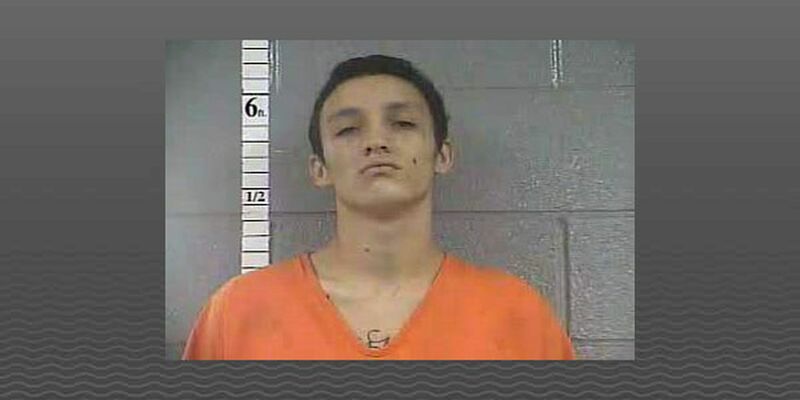 A man is charged with murder after a shooting in Bullitt County on Saturday morning. 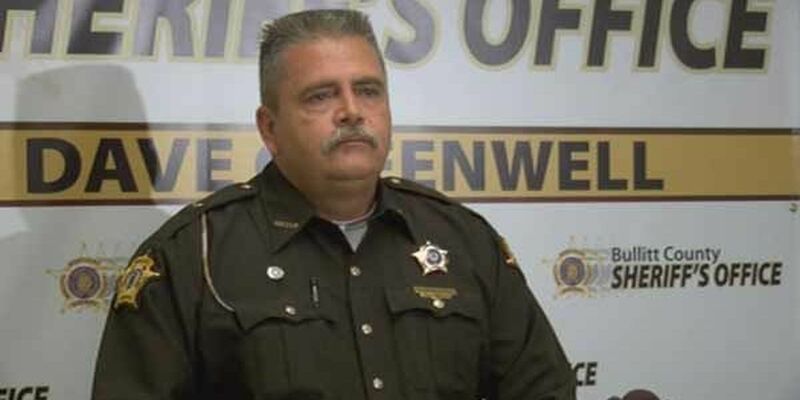 A former Bullitt County sheriff has been found not guilty on federal charges in connection to a pot ring. 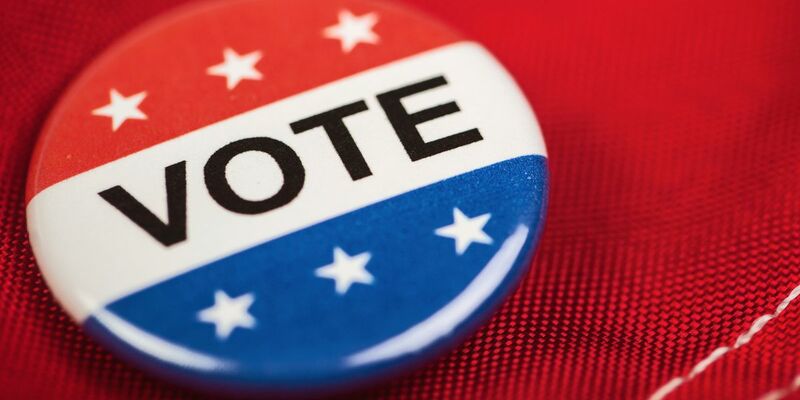 Voters who live in the Pleasant Grove community on the following four roads were “improperly coded” into Mt. Washington. 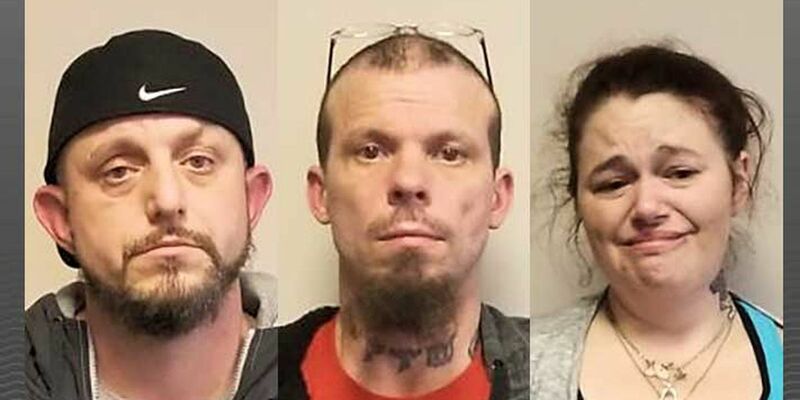 In the process of investigating a wreck early Saturday morning, police say they found nearly one pound of meth, which led to two arrests. 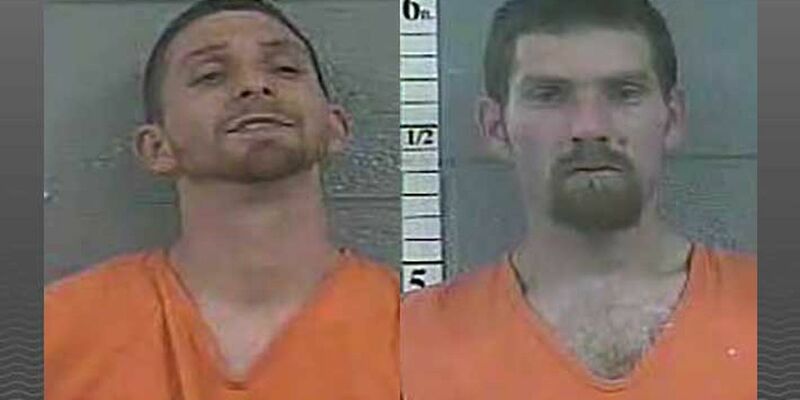 Shepherdsville police say the threat was made in a text message. 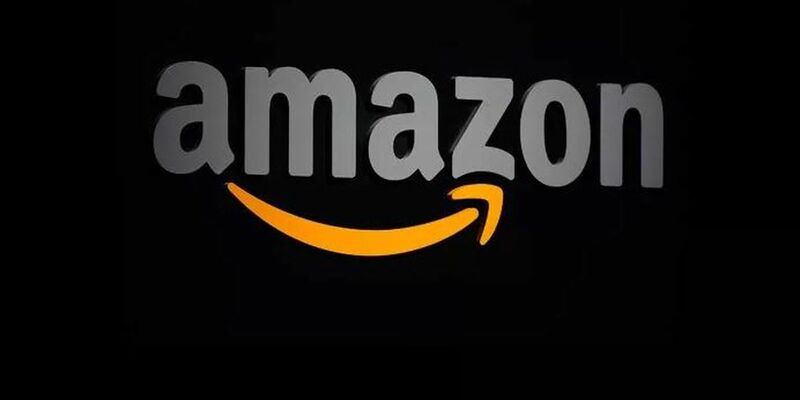 The online commerce giant’s fulfillment centers in Jeffersonville and Shepherdsville have openings for warehouse team members, as does Amazon’s Louisville location. 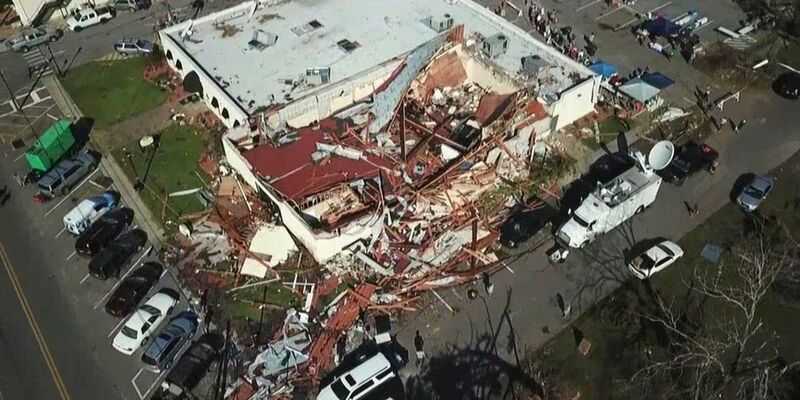 One day after President Trump surveyed the catastrophic damage in Florida and Georgia from Hurricane Michael, people around WAVE Country are also headed to the area to help. 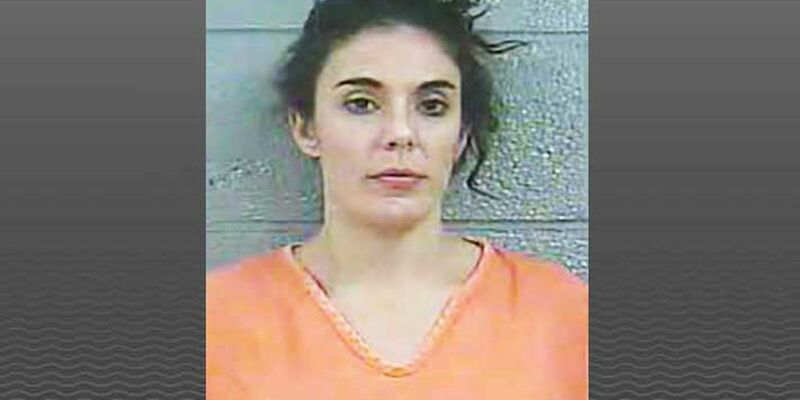 Police said Beth Campbell admitted to doing meth in the hours before Charlee disappeared, while she was supposed to be watching the child. 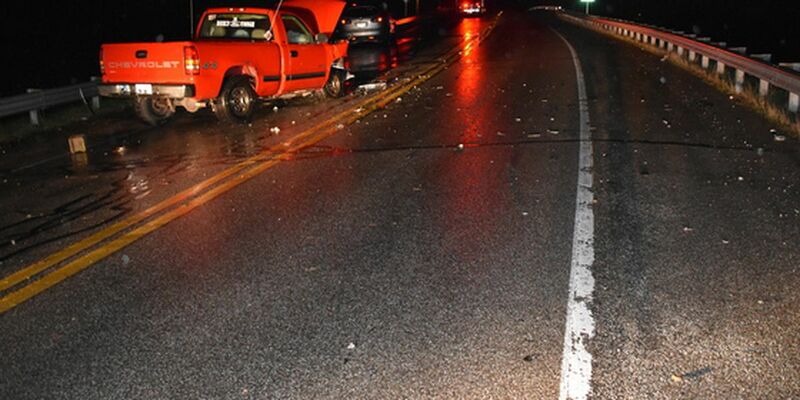 The incident happened on Zoneton Road near Stave Mill Road around 1 a.m. Aug. 12. 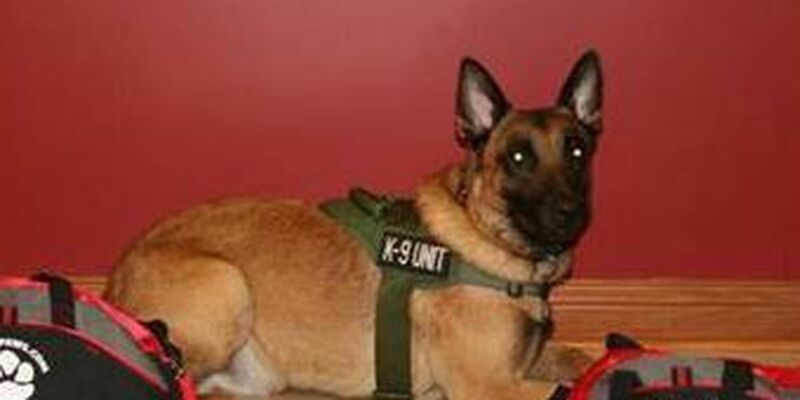 K-9 officers in the Shepherdsville Police Department received a donation of life-saving equipment recently. 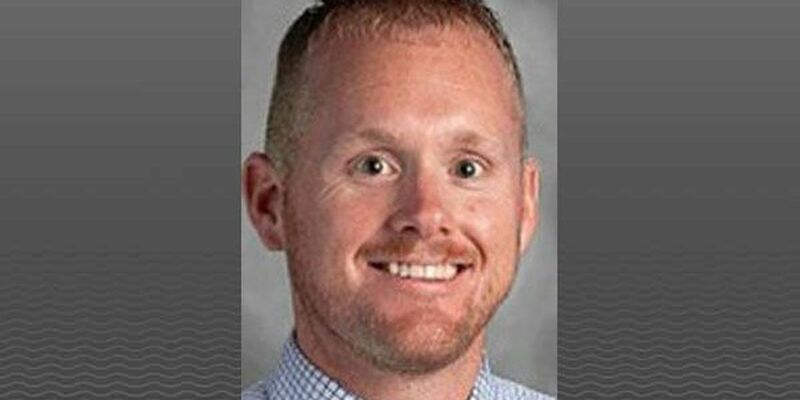 Bullitt County Schools new superintendent, Jesse Bacon is ready to tackle the school year. 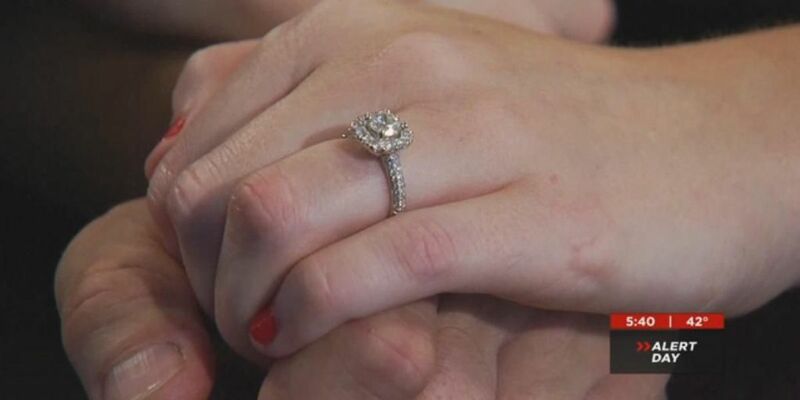 Recent reports show Kentucky has one of the highest rates of child marriages in the United States, but that's about to change. 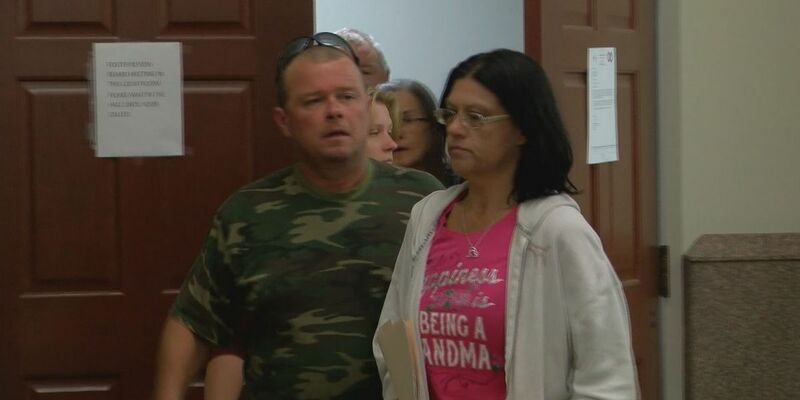 Police doubt she was in the woods the whole time, but the family said there's nothing more to the story.